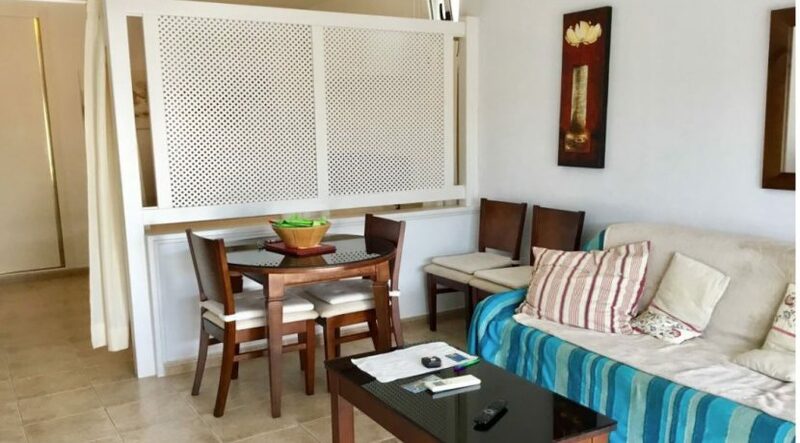 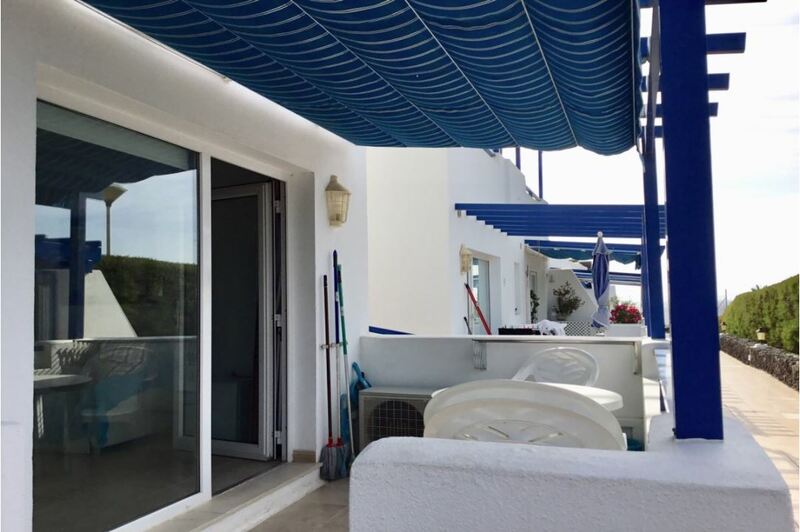 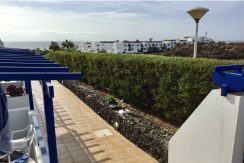 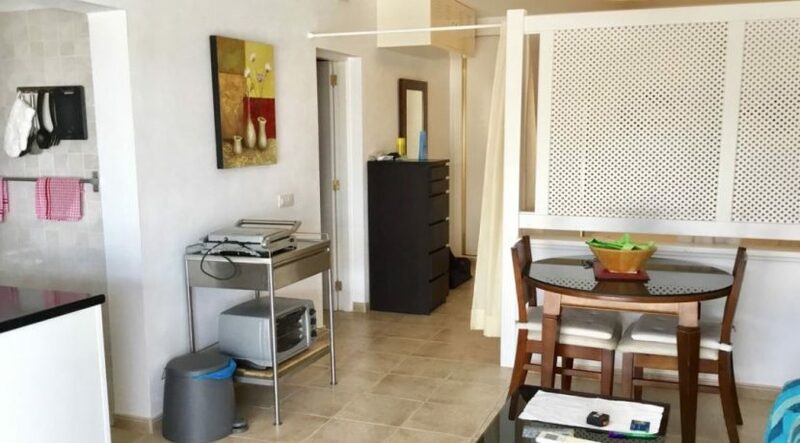 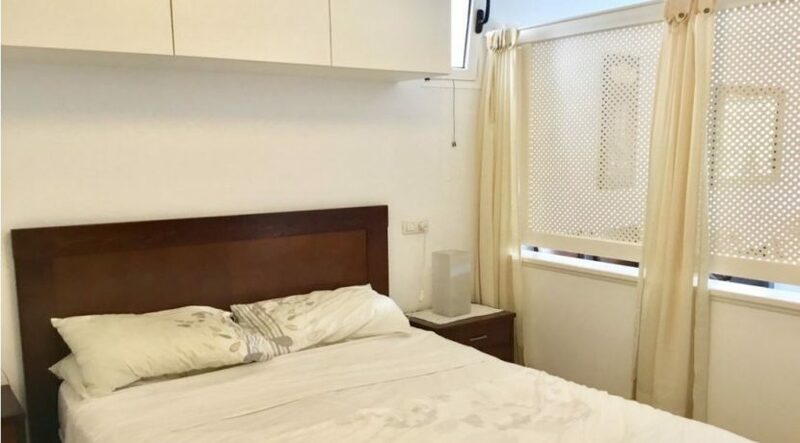 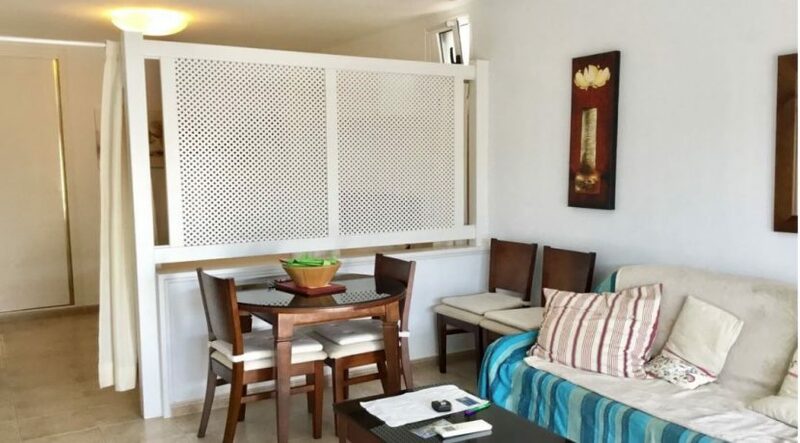 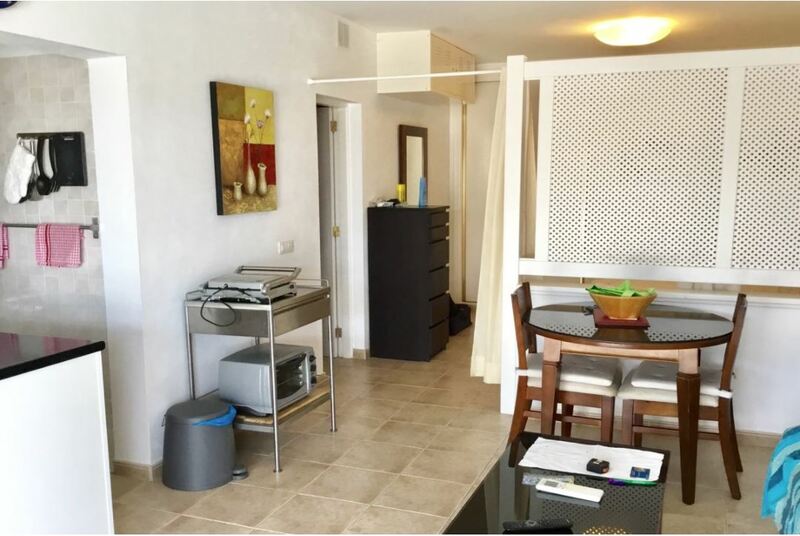 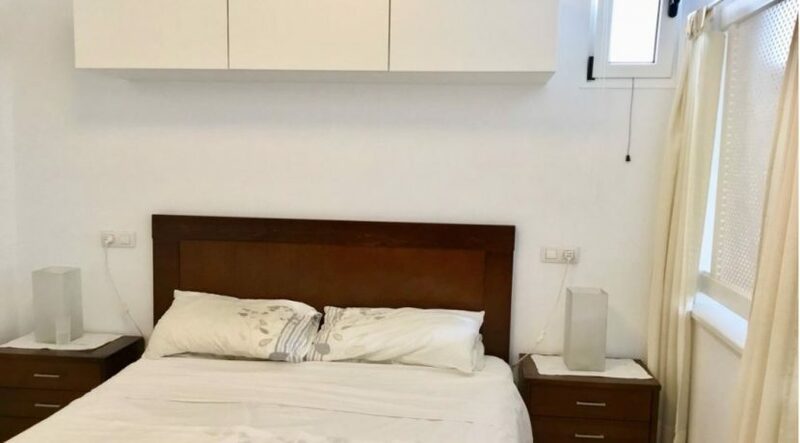 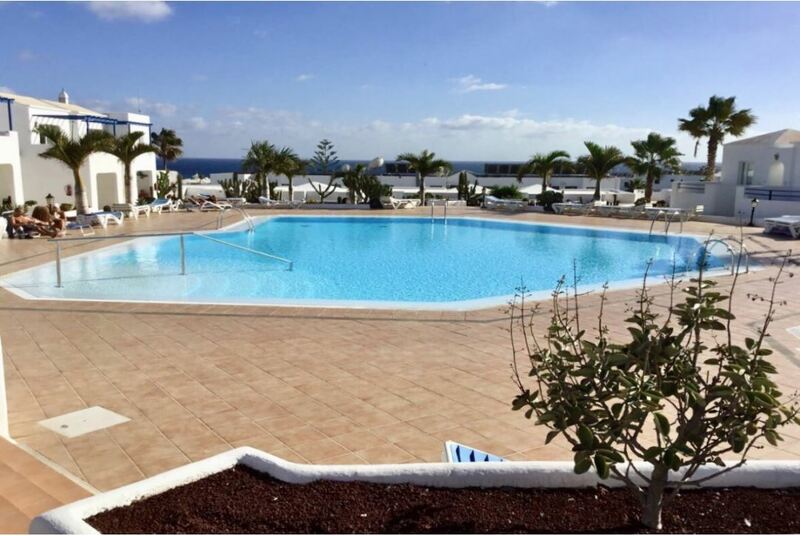 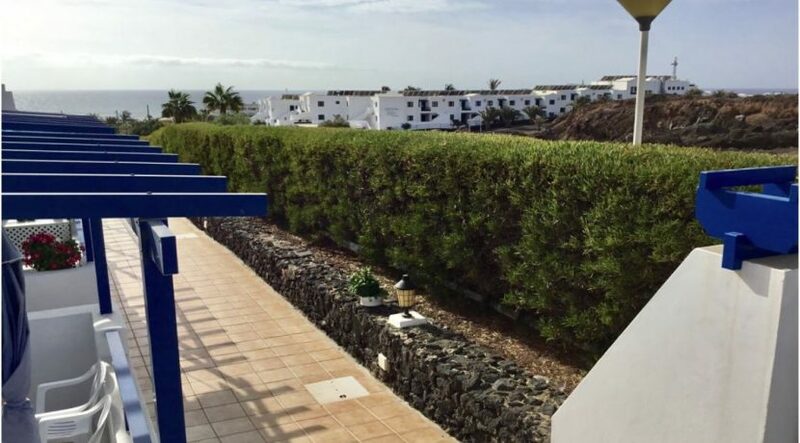 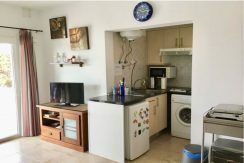 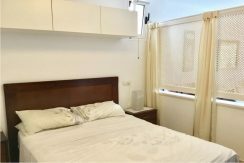 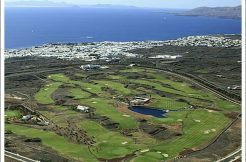 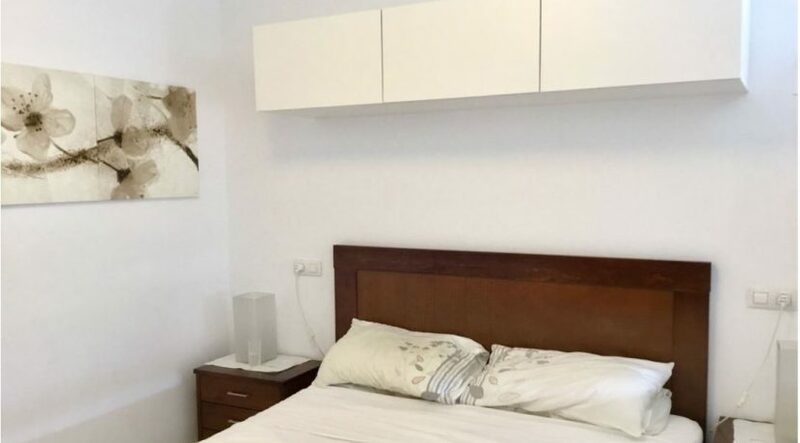 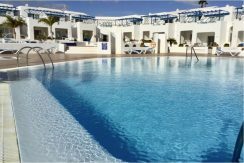 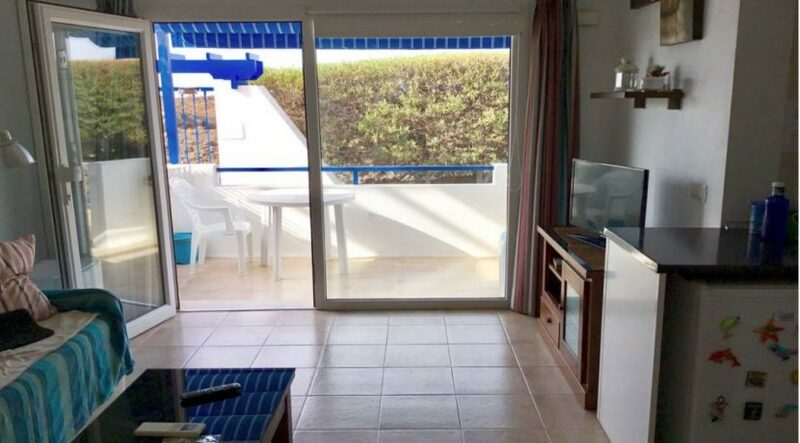 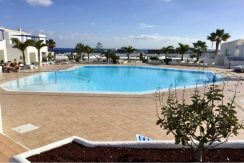 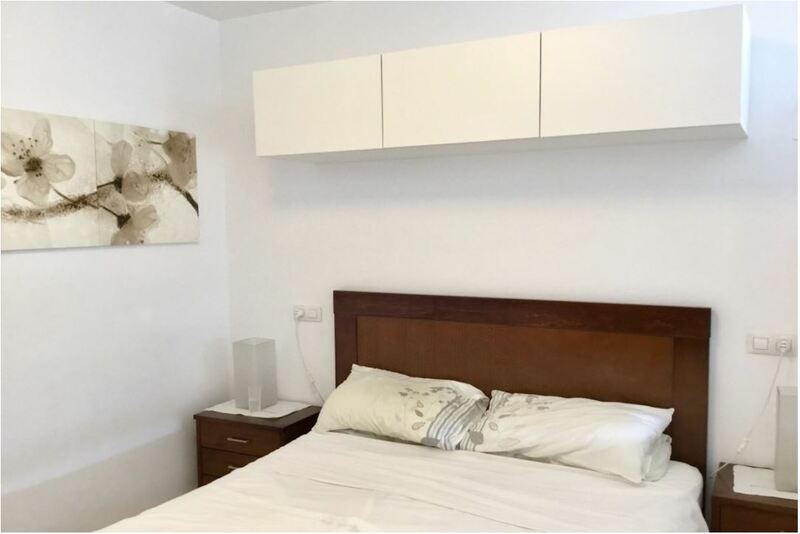 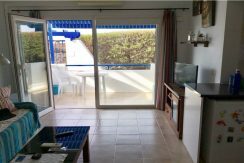 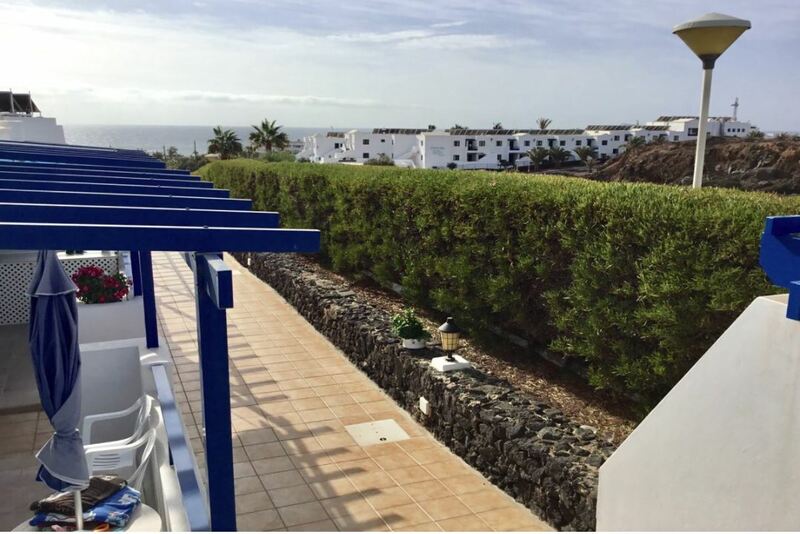 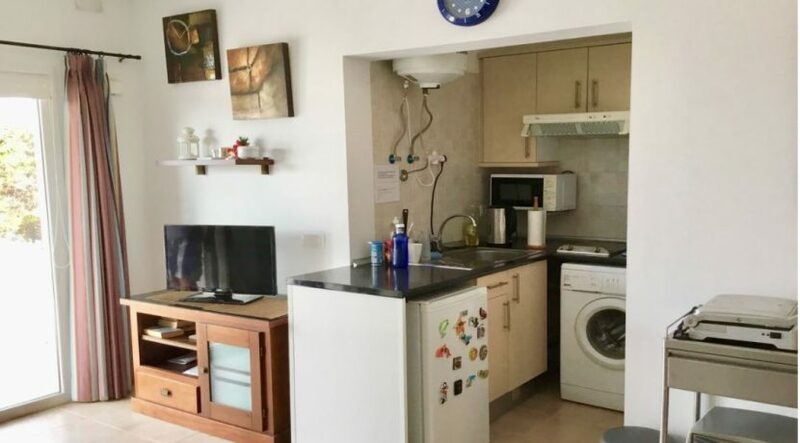 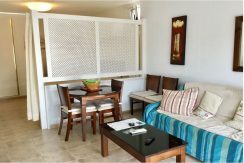 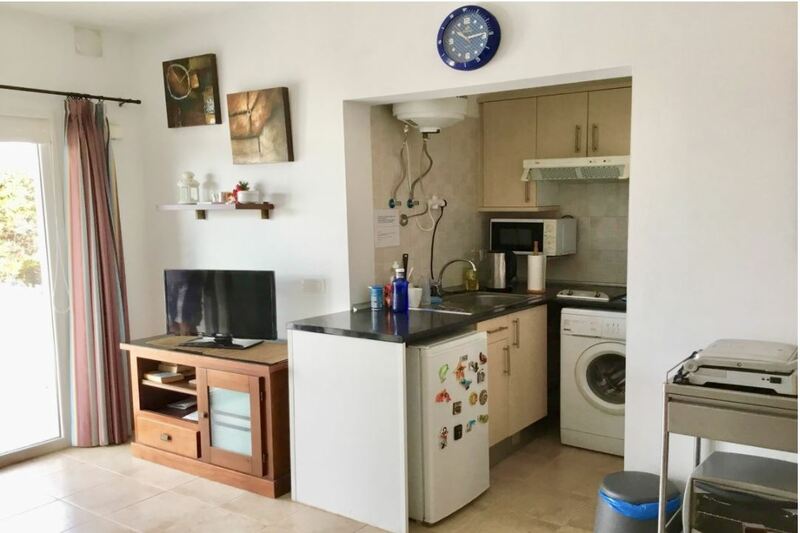 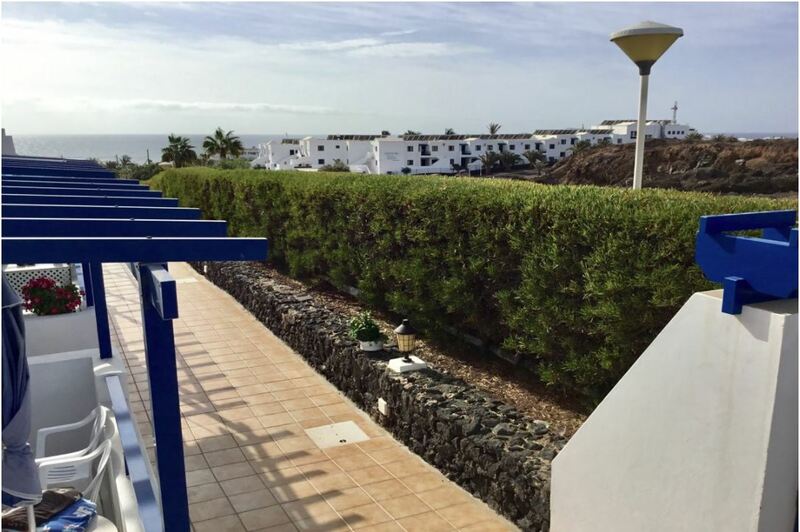 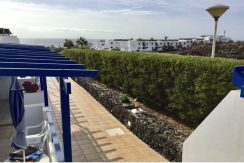 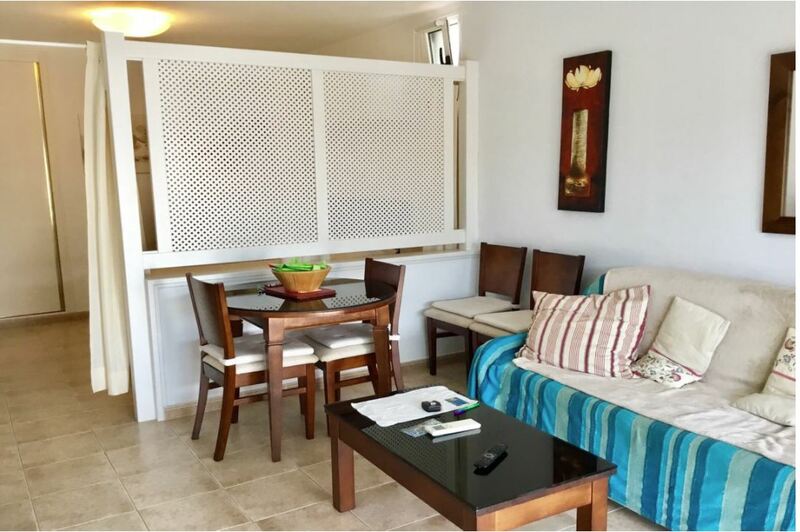 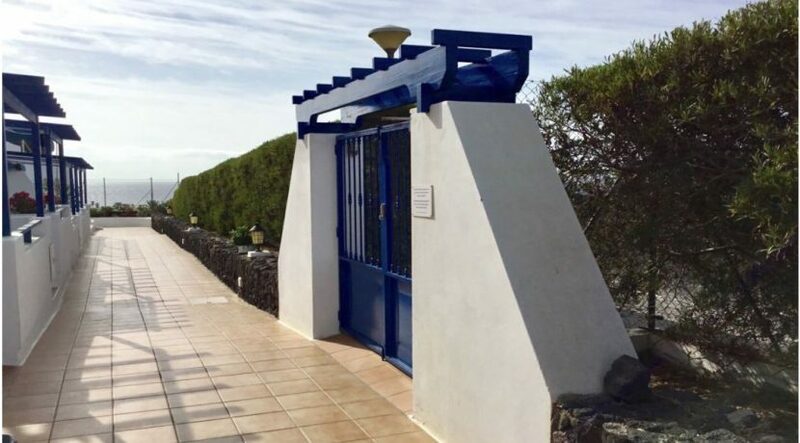 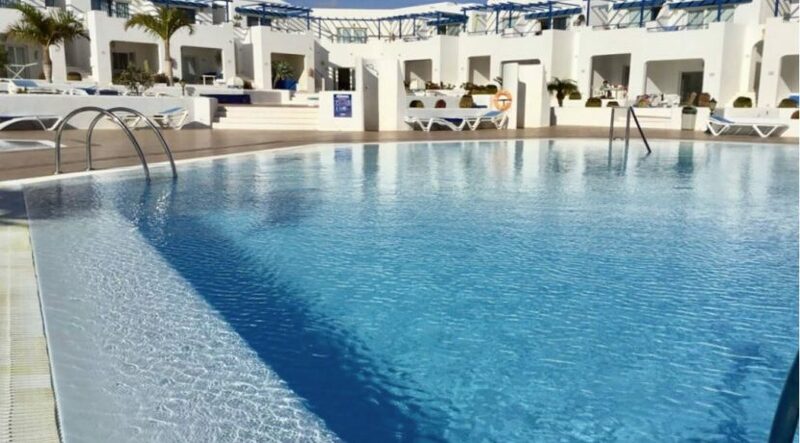 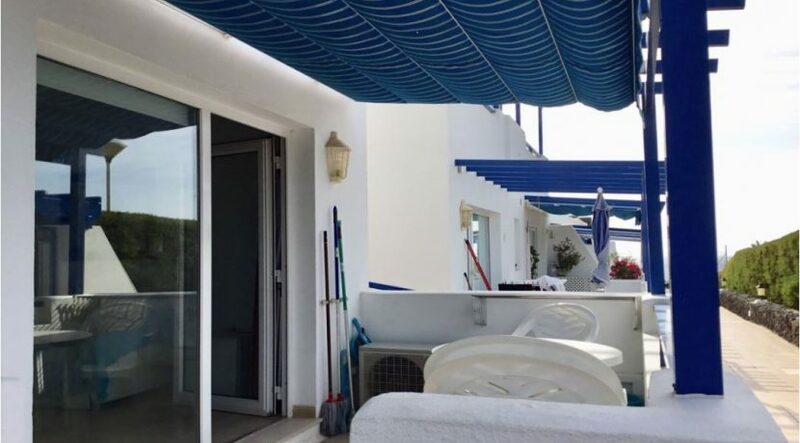 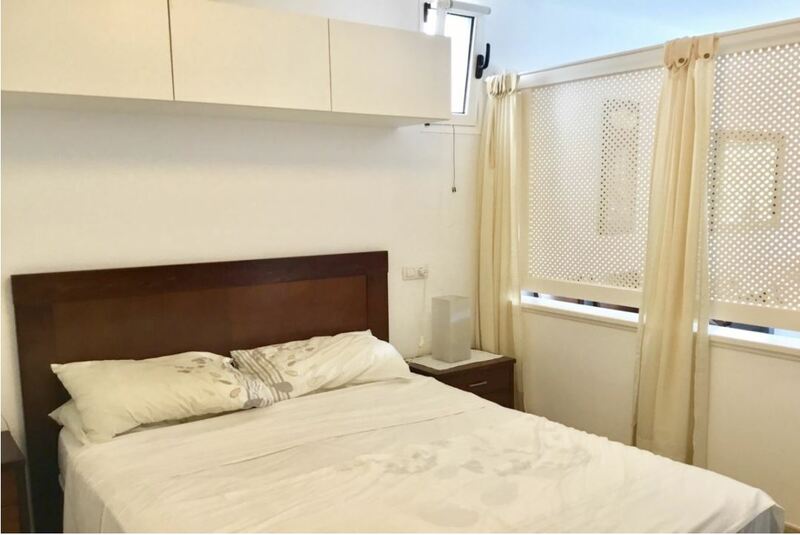 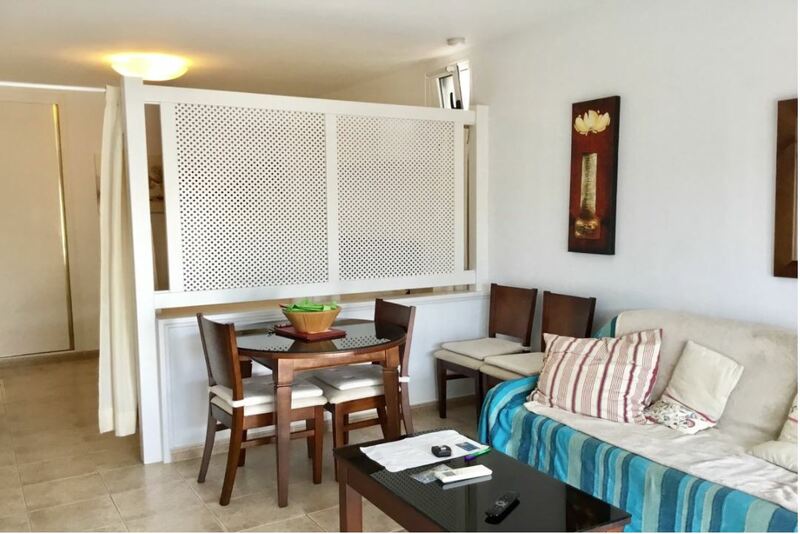 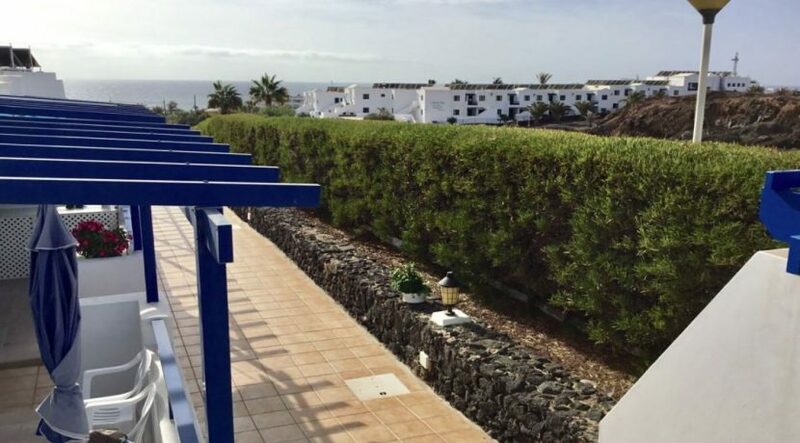 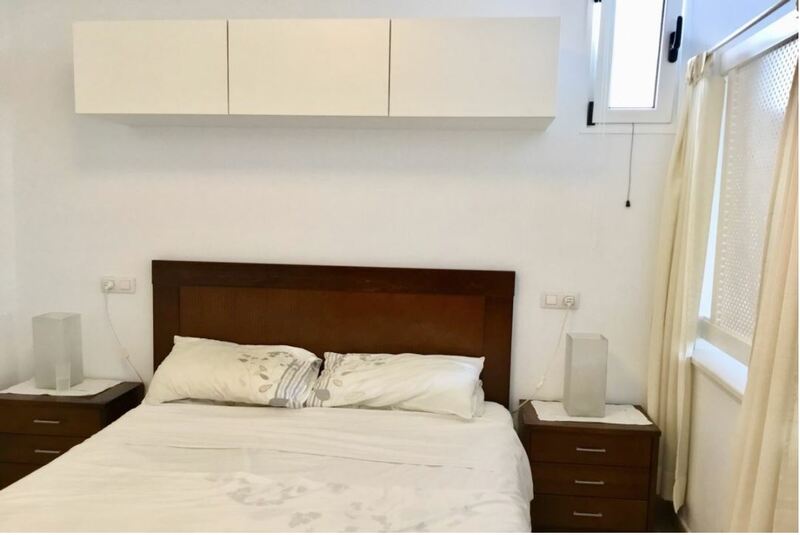 Ground floor studio apartment set in a very nice complex in Urbanizacion Matagorda, Puerto del Carmen, Lanzarote, it is fully furnished with very good taste, to a high standard. 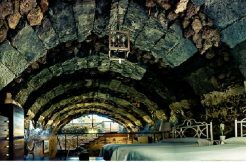 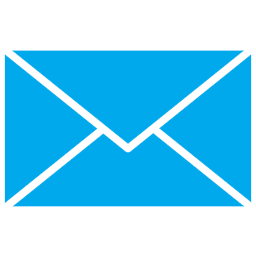 Enjoys views of the sea, airconditioning, satellite TV with english channels. 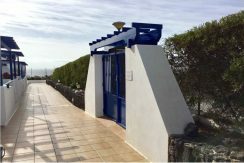 The studio has a livingsurface of 34 m2 with a terrace of 6m2. 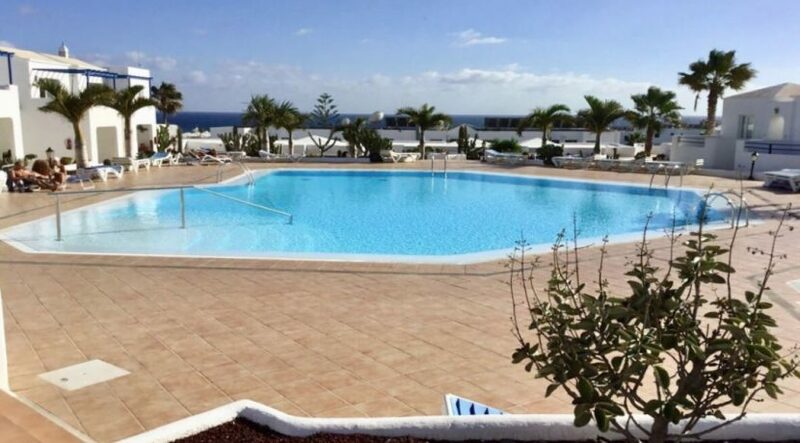 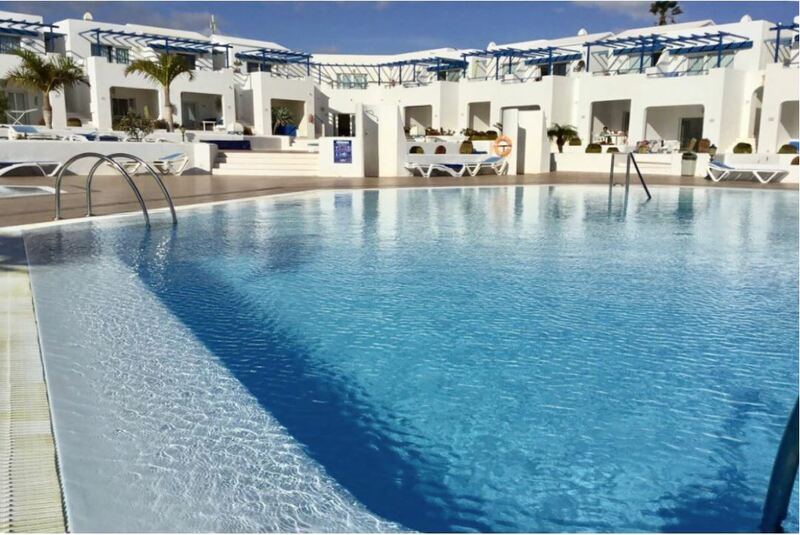 The complex is very well maintained, it has two swimmingpools and large sunbathing areas.